The scientists, reporting in Royal Society Open Science this week, used data from old whaling-ship logbooks and computer modeling to compare the past and current population numbers. The southern right whale–so named for their habit of swimming at the surface and keeping close to sea ice edges–were killed for their oil, which lubricated industrial machinery and lit street lamps; and baleen, used to make coach whips and ladies’ stays. 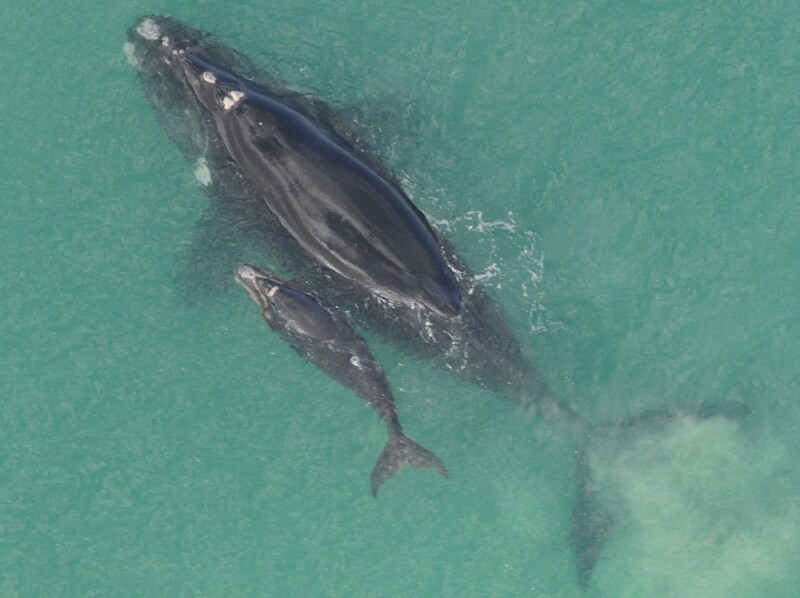 The new study used estimates of the right whales’ current abundance around New Zealand and rate of breeding to reconstruct the whales’ population over time. Researchers suggest that between 29,000 and 47,000 southern right whales were killed before 1900, falling to just 100 animals at the start of the 20th century. Today’s population represents a mere 12 percent or less of their pre-whaling levels. “We estimate that prior to whaling, southern right whales were very abundant in New Zealand waters and numbered between 28,000 and 33,000. If we assume most catches in the southwest Pacific were of New Zealand right whales, this number rises to 47,000,” said lead author Jennifer Jackson, of the British Antarctic Survey, in a statement. Jackson estimates that it will take 60 years for the population to recover to the pre-whaling level. 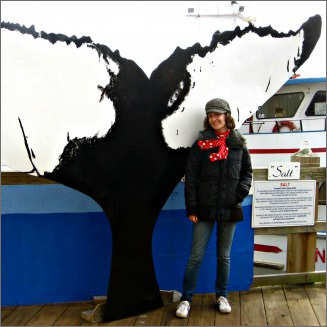 The logbook data was provided by the World Whaling History Project, which summarizes records from 1800 to the present as part of the History of Marine Animal Populations and Census of Marine Life initiatives.